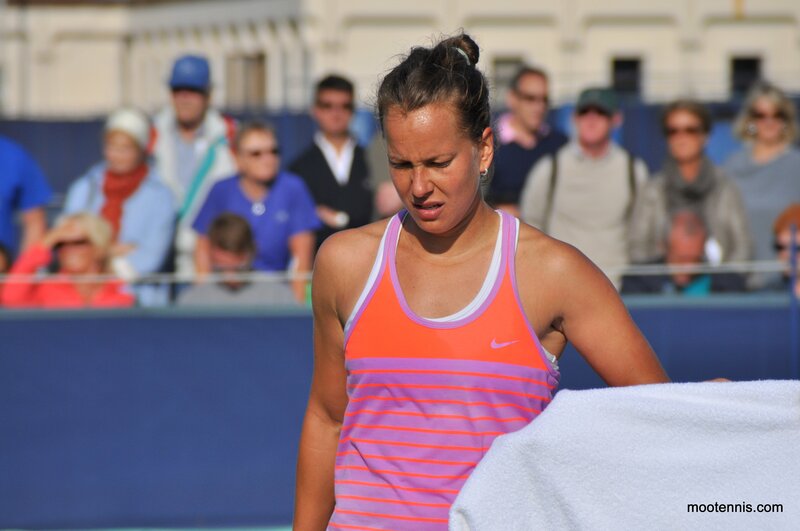 Today was my final day in Eastbourne. I’m saddd, but I have had a fantastic few days. I’m on such an Eastbourne high. 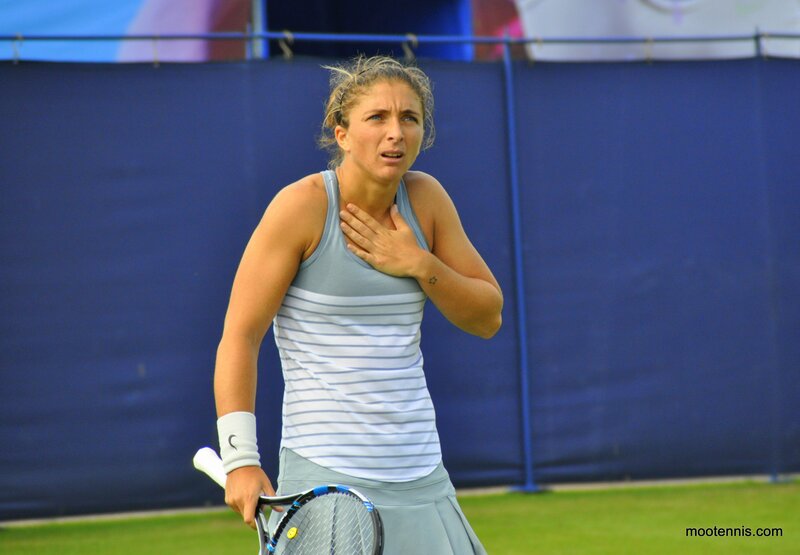 I was disappointed that Lucie lost today, but this was cushioned by the last two matches that I watched featuring Barbora Strycova and Sara Errani, and Daria Gavrilova and Camila Giorgi. The Babs-Sara third set was immense. 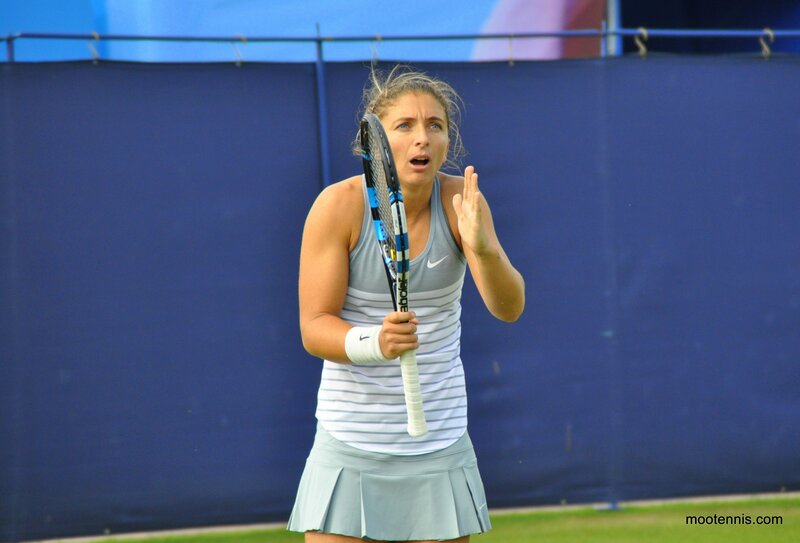 When I joined the match, Sara was going loopy at the umpire. Babs spent half of the set on the ground. 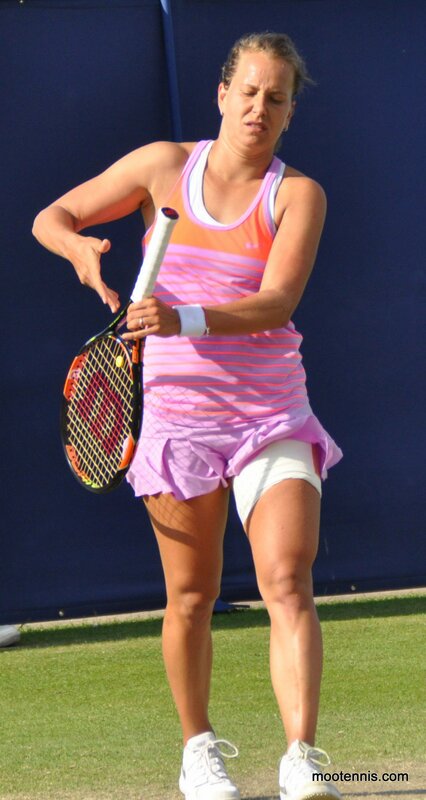 So did her racquet as she bounced it on multiple occasions. She kept shouting and screaming, and generally being hilarious. 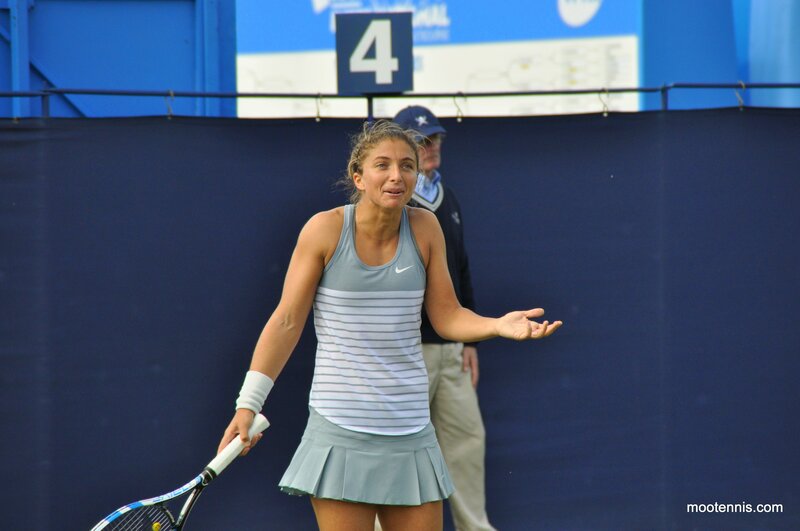 On one overrule, she shouted at the umpire “I don’t believe you!”. Sara was also annoyed at people for laughing during rallies. It was hard not to as this was pure comedy. It was fun following the match with tennis twitter people. We were all in different positions on the court, but we were all cracking up. 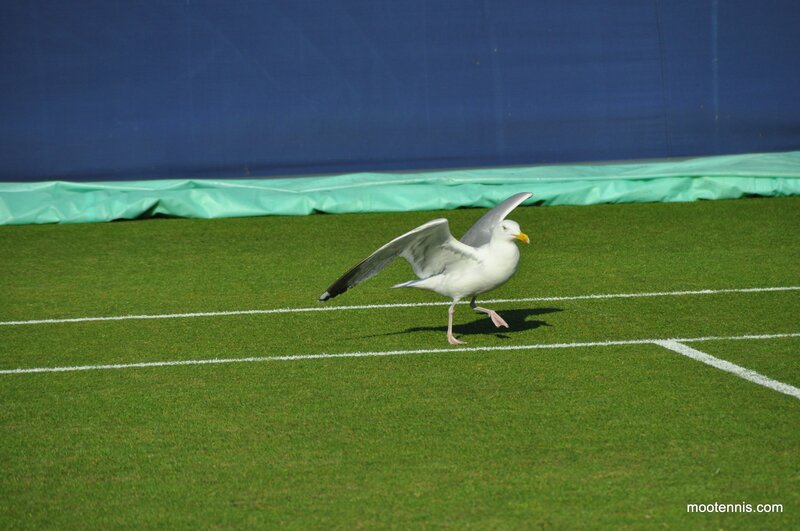 The drama was peak, but the tennis was actually decent. There were so many great points up at the net. 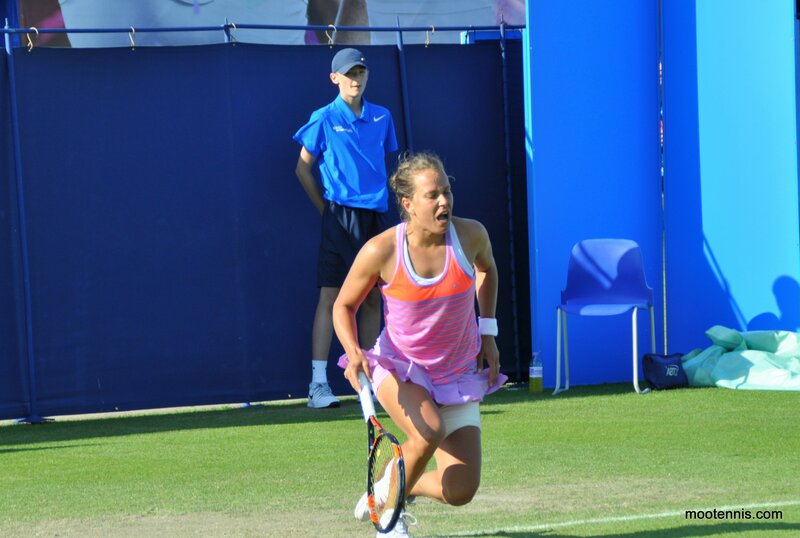 Strycova had a match point in the third set tiebreak. 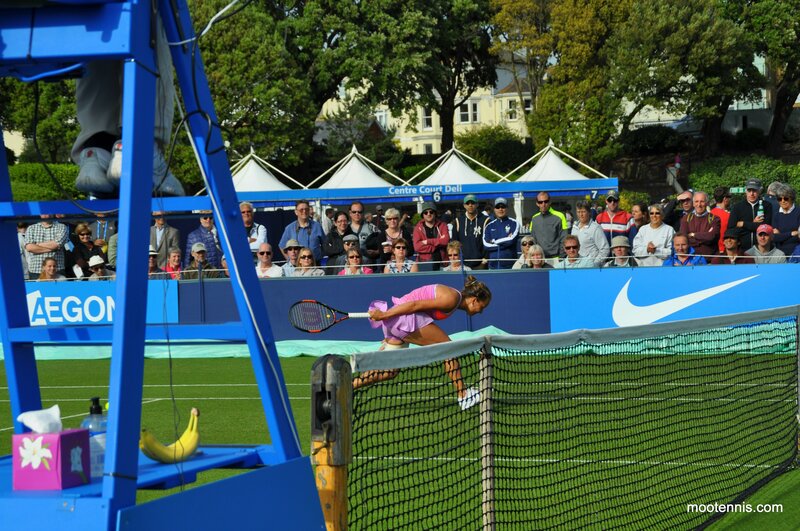 She double faulted, collapsing to the ground… again. 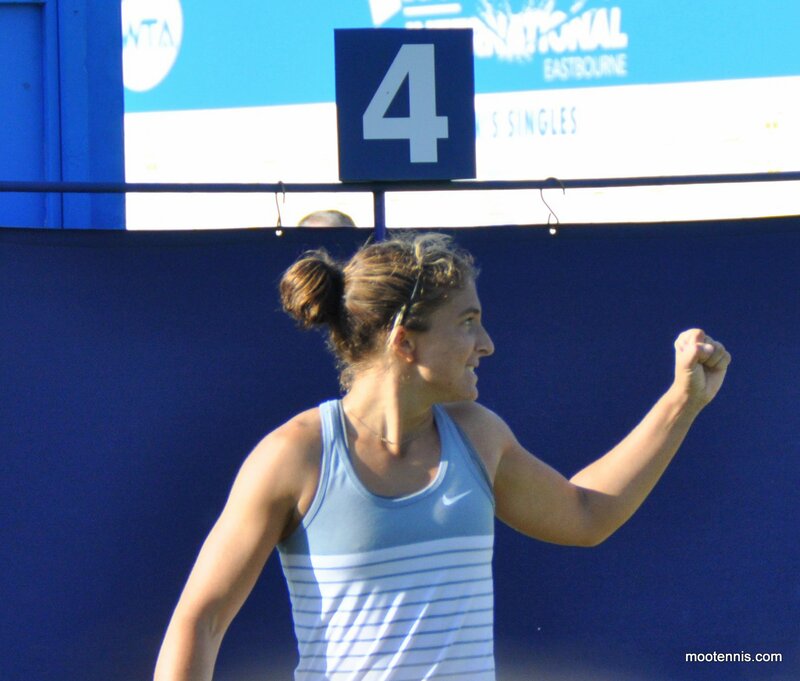 Errani eventually sealed the win, 6-2 6-7(1) 7-6(7) in three hours and two minutes. 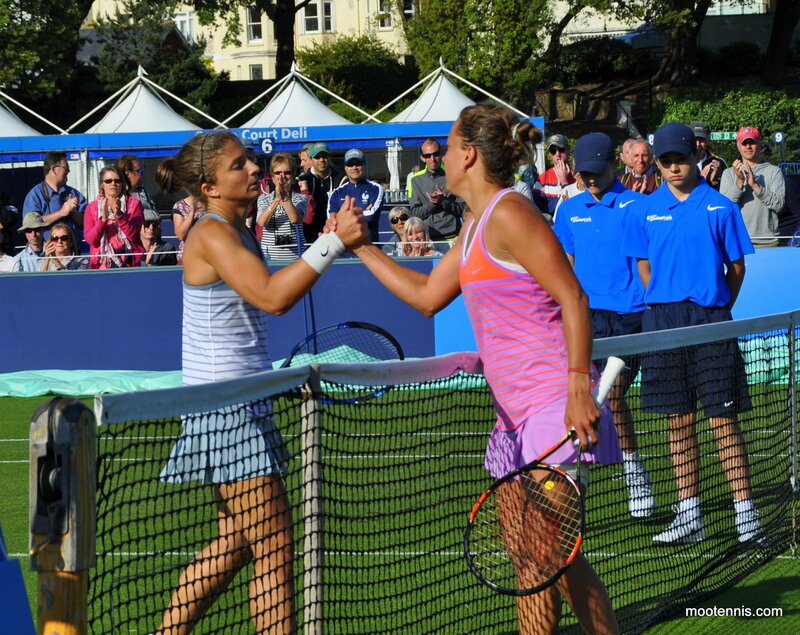 June 23, 2015 in Eastbourne, Errani, Strycova, Tournament Report, WTA. I put a few of her practising up on one of my posts. 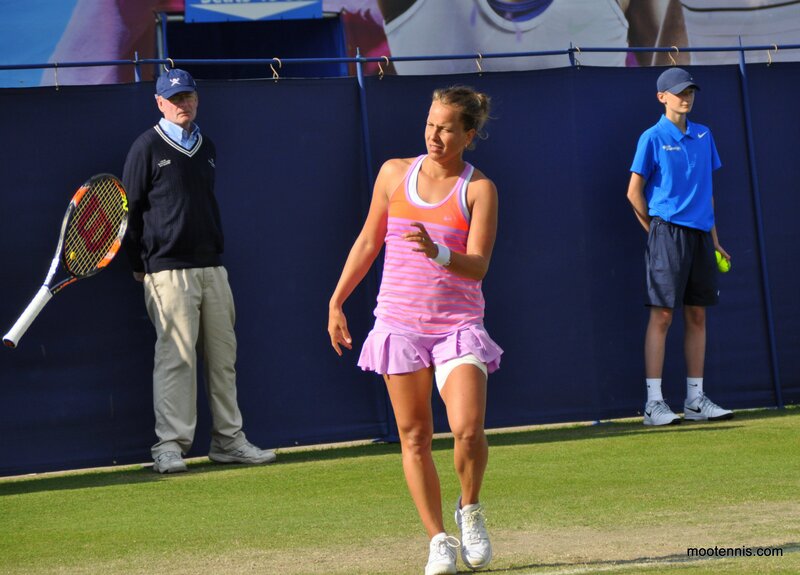 Babs-Sara in Eastbourne | Moo’s Tennis Blog <Loved it!